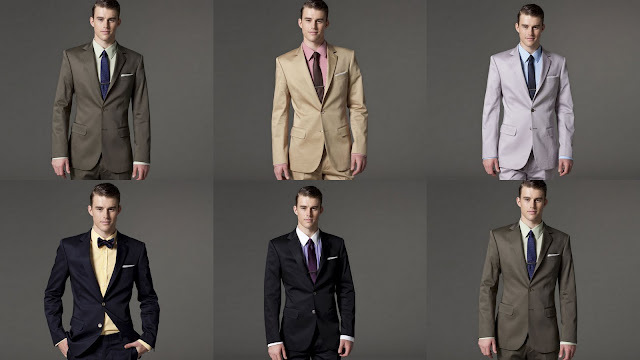 Indochino stays true to their monthly releases and introduced a range of new suits today. As was already visible from the teaser image yesterday, the new collection draws some inspiration from last year's successful Blueprint Collection. Back then, a big inspirations was admittedly Etro, with their colored collar felts and extravagant linings (unfortunately we didn't get any this time). Furthermore, this time the collection focuses on cotton fabrics - a wish often voiced within the Indochino community. There is again a bit of a different look to both the models and the photos - somehow reminds me of 60ies comedy movies - perhaps because of the hairdo? I quite like it, they really to keep things fresh (and obviously that always means that some people like it and others don't). One of the key points of the new collection is a bit controversial. 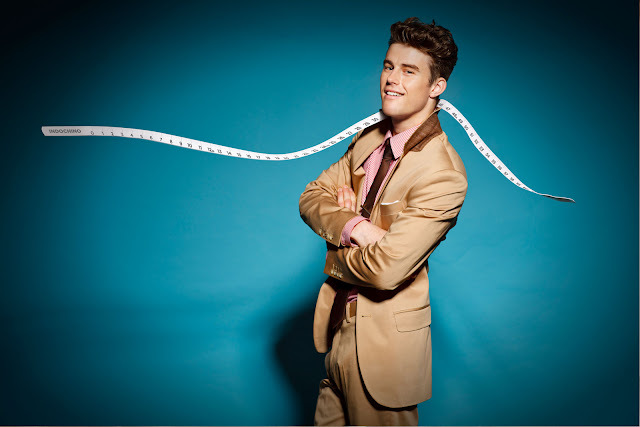 The suits are made with a fabric exclusively created for Indochino, according to the product descriptions. They call that fabric "CoolCotton" and it is a blend of cotton and a "finite amount of spandex". Spandex is usually used for those superman costumes or cycling pants, stretch leggins, Zentai etc. What it basically does is allow for stretch and I guess it also reduces wrinkles - it also gives the fabric some sheen. I'm not a fan of blends (with synthetic fiber), I do really prefer the fabrics to be 100% natural. I guess everyone has to form his own opinion on that. Indochino presents it basically as an enhanced fabric, easy to care and breathable and that might just very well be what it is and what many people want. Ultimately, the choice is yours. You can go for a Linen suit (in this case a blend of cotton and linen) or a Cotton suit (in this case a blend of cotton and spandex). The latter one has a slight sheen to it and is less wrinkly. Linen is obviously wrinkly after an hour, but that's also part of its coolness. In terms of prices there is not much of a difference. 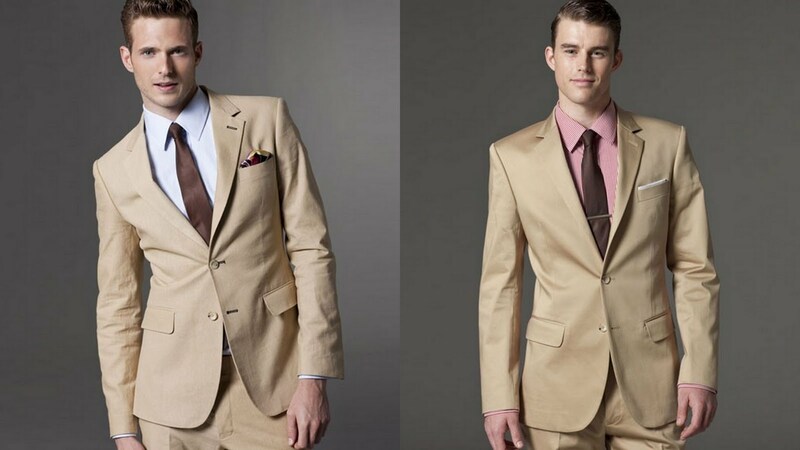 The Linen suits are a bit cheaper at 349$ compared to 375$ for the CoolCotton fabric. By the way, I'm a bit sorry for the delay of the Linen Suit review. I realize it would have been more helpful some weeks ago, but I really wanted to wait for the remade pants so I can do a proper review (and compare the two pants). I'll still do the review in a few days, the new pants are on the way now.